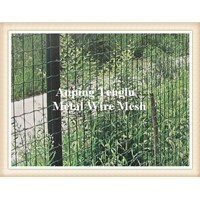 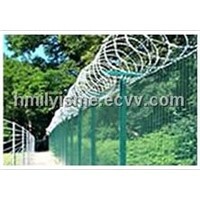 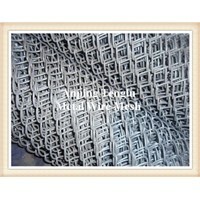 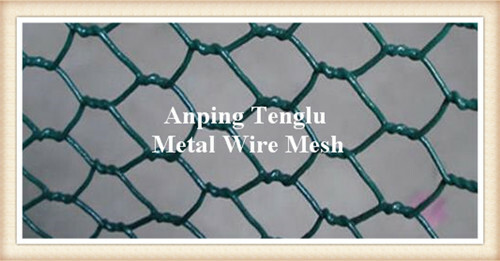 Green coated chicken wire is the most popular poultry fence and garden fencing material. 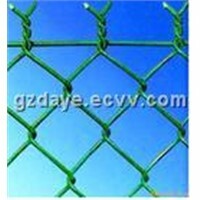 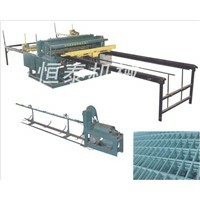 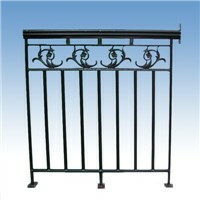 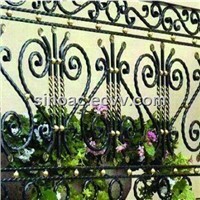 the green plastic coating layer gives both beautiful decoration and corrosion resistance to the wire mesh surface. 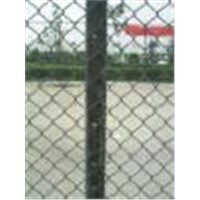 the hole patterns are hexagonal. 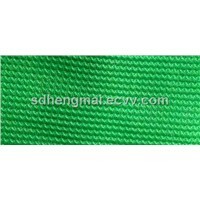 1)continuous twist, it also called normal twist.